There are many fans of Drones but the main problem they have with this tech is limited flight time. Once again a startup created a problem that can save us from this trouble and you can use your electric Drone for 2 hours using this startup technology. 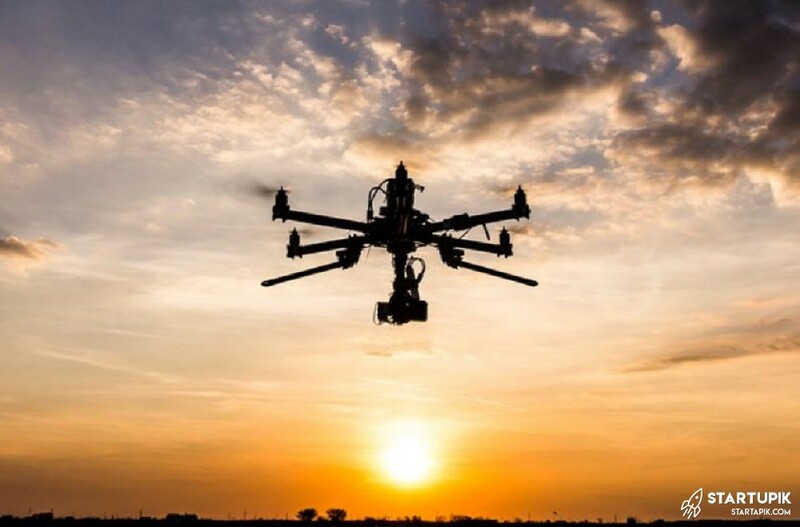 This startup named Impossible Aerospace, has a good record of making impressive flying devices and this time they have solved one of the biggest problems with electric Drone systems. They have emerged a type if stealth mode with a quad copter electric drone and the result is something that can roughly fly four times more than other rivals. Their CEO is Spencer Gore who previously worked as a battery engineer in Tesla. He explain this new device amazing fly time like this: “It’s not so much an aircraft as it is a flying battery” it’s fair to mention that other founders of this company are former employees of companies such as airbus and some silicon valley capital firms. Obviously this electric Drone won’t be cheap and basic model will have a price tag of 7 thousand 500 US dollars. More advance models will cost you 9500$ and they have a thermal package. These prices are just for the electric Drone and camera is not included. They want to start selling these electric Drone to US government first and this means that if they get the deal done then they can grow extremely fast. Next articleWhy Should Founders Consider Mentoring?